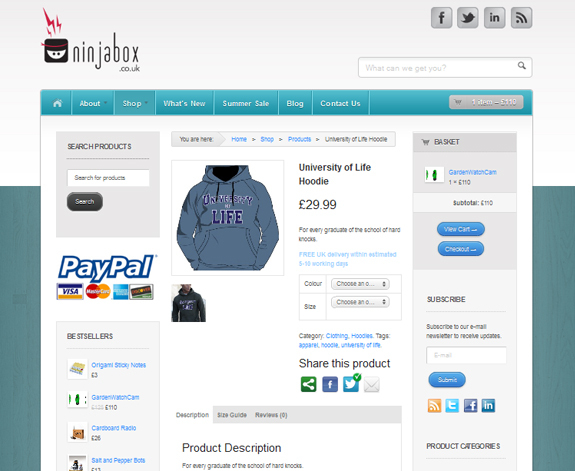 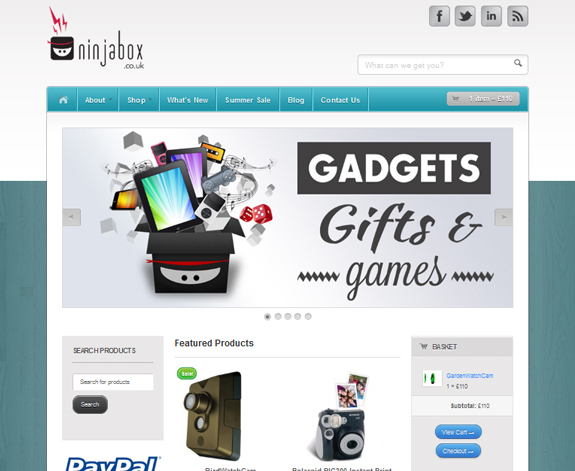 The Ninjabox ecommerce site front page shows featured and recently added products. 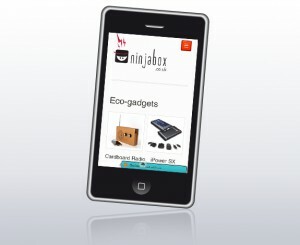 The Ninjabox site development included 50 product pages with lightbox galleries. 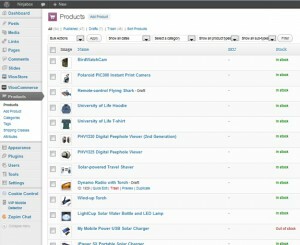 By logging in to the back end of the site, the site owners are easily able to add products and manage stock. 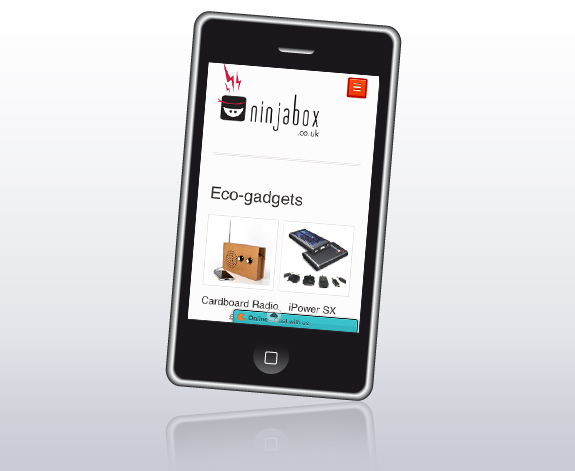 A mobile site enables users to purchase Ninjabox products on their smartphones. 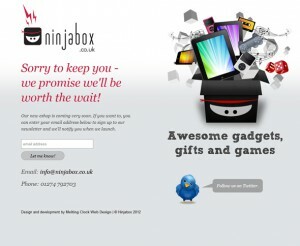 The Ninjabox holding site I produced in the first stage of the project included an email newsletter sign-up form. 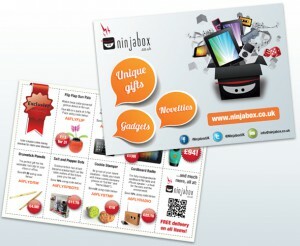 I also designed and printed 5000 double-sided A6 flyers for Ninjabox, as well as a series of magazine ads. 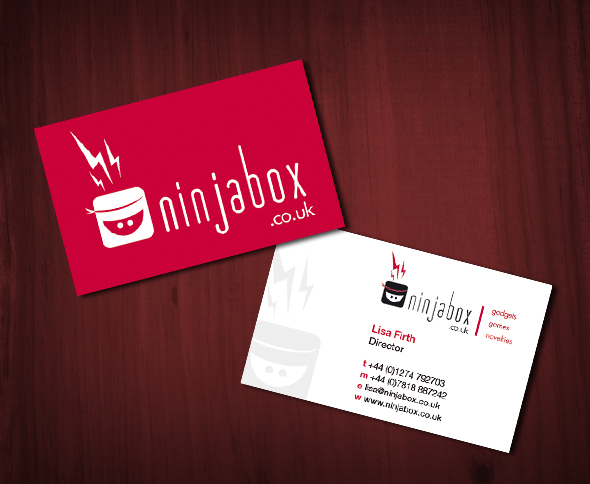 I designed and printed a set of double-sided business cards for Ninjabox. 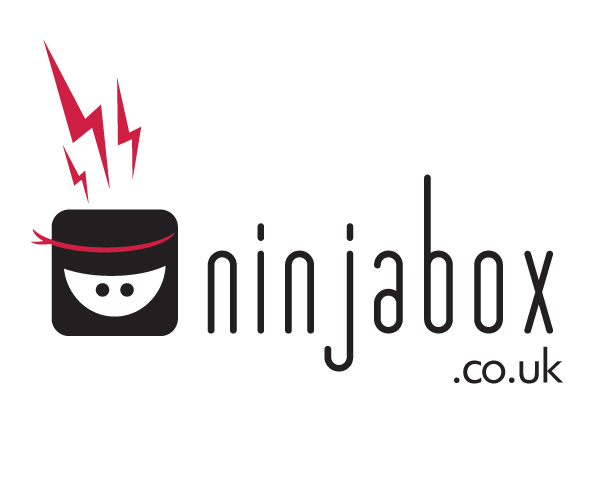 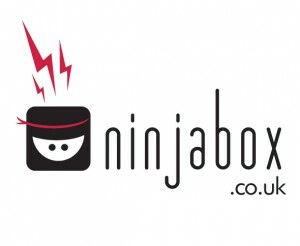 We also designed the Ninjabox logo.